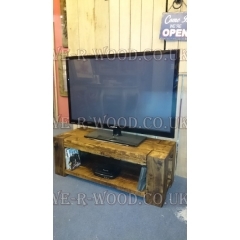 Choose from a range of solid wood oak TV units within our furniture collection, suitable for creating storage space for living room electrical products and accessories. 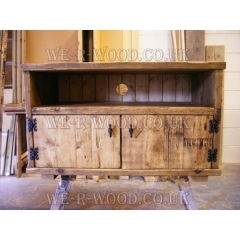 Providers of Hand Crafted Bespoke Furniture from Nottingham, including Chunky Slat and Plank Beds, Bedside Tables, Wardrobes, Cabinets & More. 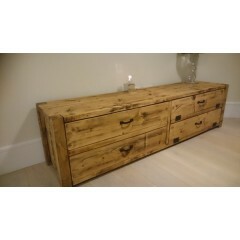 Delivery available to all UK areas. 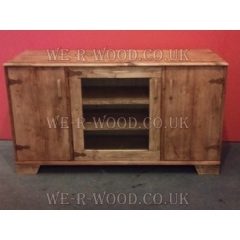 Sizes : 900 L x 610 H x 415 D mm Our hand crafted, hand finished wooden bespoke Chunky ..
Our hand crafted, hand finished wooden bespoke Corner TV Unit can be finished in wax, lime wax, varn..
Our hand crafted, hand finished wooden bespoke High Tv Unit is 1200 L x 700 H x 550 D mm and can be ..
Our hand crafted, hand finished wooden bespoke Long TV Unit is 2000 mm long can be finished in wax, ..
Sizes : 1000 L x 600 H x 450 D mm Our hand crafted, hand finished wooden bespoke Slim T..
Our hand crafted, hand finished wooden bespoke Small TV Unit can be finished in wax, lime wax, varni..
Our hand crafted, hand finished wooden bespoke Triangle TV Unit can be finished in wax, lime wax, va..
Our hand crafted, hand finished wooden bespoke Tv Unit can be finished in wax, lime wax, varnished o.. 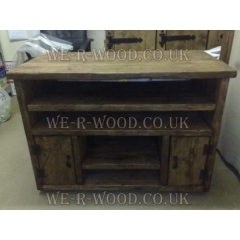 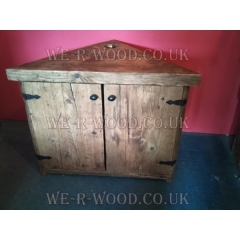 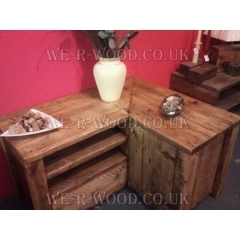 Here at We R Wood, we are a small friendly firm that was established in 2009. 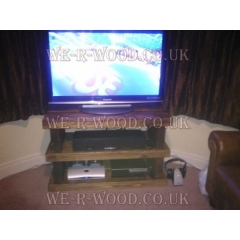 Since then the company has grown steadily with repeat business and recommendations from customers.